Well-known parliamentarian, Bummy Burstein, teaches you how to minimize confusion and maximize effectiveness at meetings. As the Deaf club members make procedural mistakes, Bummy intercedes and explains the proper procedure for each particular situation. This provides a simple method for learning the techniques essential for efficient and productive meetings. 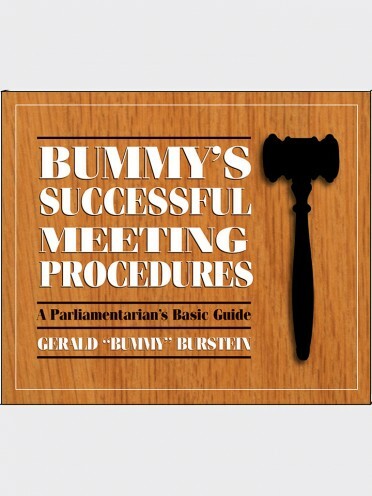 Use Bummy's Basic Parliamentary Workshop to save yourself and your fellow participants a lot of grief and make meetings more enjoyable. 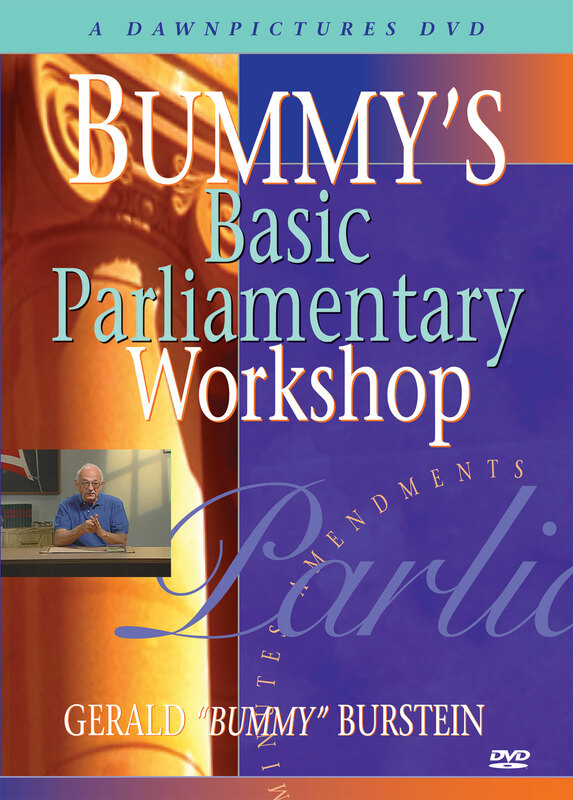 Bummy's Basic Parliamentary Workshop is useful for all types of group meetings. 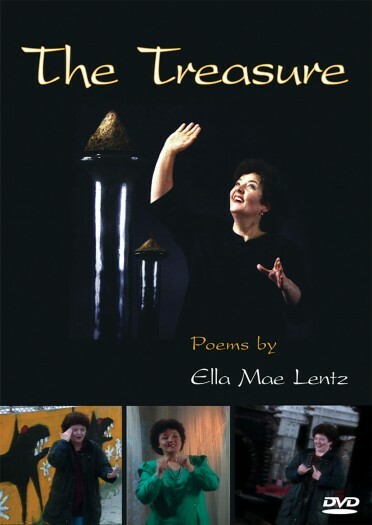 A portion of the sales of Bummy's products is donated to the Gallaudet University G. "Bummy" Burstein '50 Fund. Gerald "Bummy Burstein is a member of the National Association of Parliamentarians (NAP), and a Certified Professional Parliamentarian of the American Institute of Parliamentarians (AIP).